Bill Stamm and Rafael Blanco from General Digital Software Services are helping us to understand Medical Device Software Validation. This process is becoming more and more important as the Healthcare business is transitioning to digitization. 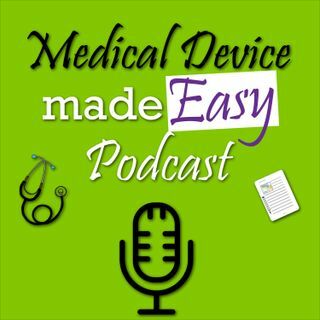 The post Episode 11 – Medical Device Software Validation appeared first on Medical Device made Easy Podcast.